Worst thing I did was learn how to spot a walkout instantly. Is there a way to see if its a board? Alot of smoke on the middle of the card. Its asif snoop dogg was there! So far no luck with the la liga ones. Anybody any luck for ligue 1? Jesus,i did 80over every league,not a single blue.Have 87Navas double,wich sbc should i put him in? Just pulled SIF Arnauto! 3 walkouts in a row now. 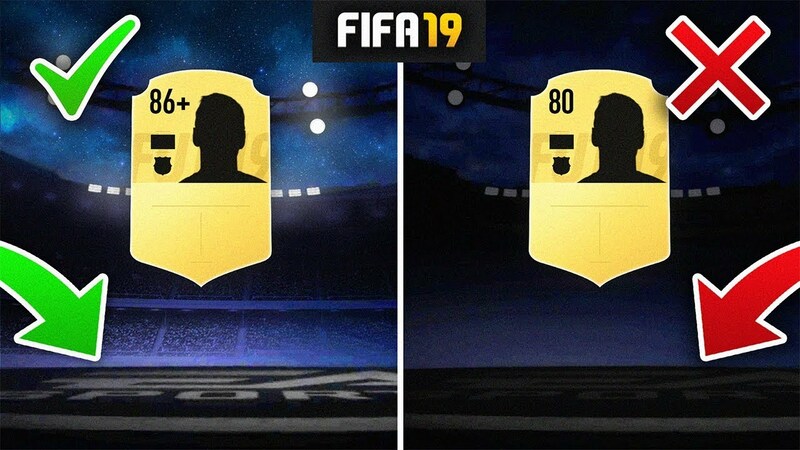 Will the first glare be blue when it's a TOTY? Because they are all yellow. Don't mean the smoke, the first time it lights up.